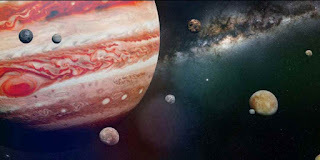 Jupiter Now Has 79 Moons After Latest Discoveries The planet Jupiter, as we all know, is said to be the biggest planet in the solar system. It is made out of the same ingredients as the sun, and it is surrounded by an array of geologically diverse moons. 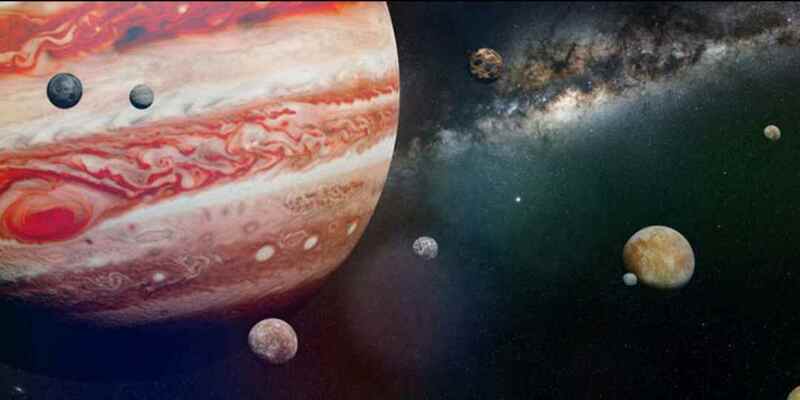 But did you know that Jupiter is surrounded by 79 moons? Recently, astronomers have discovered 10 new moons around Jupiter, bringing the total number orbiting the solar system’s largest planet to 79. The new moons, however, are very small when compared with Jupiter's other moons like Ganymede, Callisto, etc. The newly discovered moons measure between a half mile and two miles wide. Also, they orbit millions of miles from the planet, which explains why no one had seen them until now.